Your donation supports programs that assist local elders. 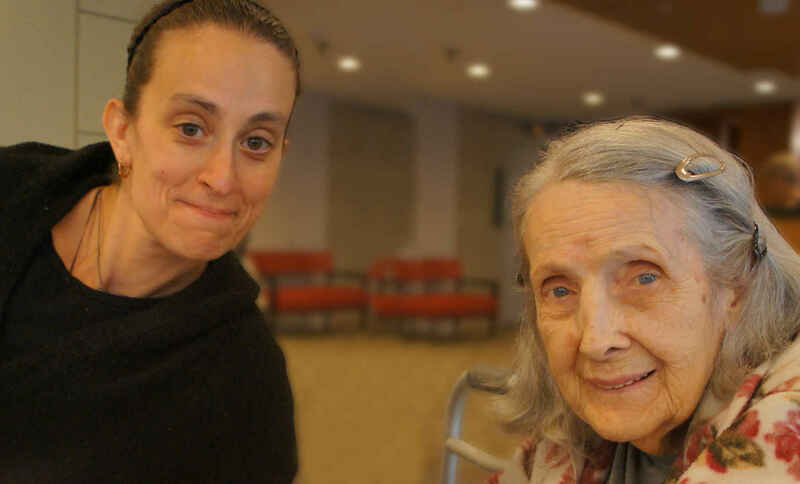 Your Life, Your Way, At Home; that's our motto at Somerville-Cambridge Elder Services (SCES), and it reflects our 40-year commitment to helping older adults maintain their dignity, independence and well-being. SCES provides many programs that help keep our older neighbors at home, but not all are covered by state and federal funding. We need your support to continue to offer: Transportation to Medical Appointments, Medical Advocates, Money Management, Evening and Weekend Meals-on-Wheels, and Wellness/Prevention programs. By making a tax deductible donation to SCES, you are providing support where it is needed most, and making a difference in the lives of our older friends and neighbors. We hope you agree that's a cause worth supporting! May their wisdom and blessing bring us joy & happiness and let it ease our suffering & pain. In memory of Quinto Bussolari. Making this donation on behalf of Maya Horowitz for her continued involvement with your organization. My grandfather, Quinto Bussolari, was a life-long and proud Somerville resident who benefited greatly from the wonderful people at Elder Services. Such a vital org for seniors!